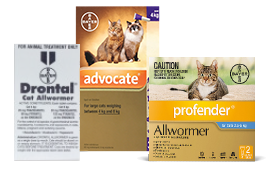 Drontal Cat Allwormer Tablet is a tablet for the control of all species of gastrointestinal worms in kittens and cats. Given as single dose by mouth. One Drontal Cat Allwormer Tablet treats up to 9 lb in weight. Weigh cats before treatment. Cats should be dosed according to bodyweight. Drontal Cat worm tablets are given as a single dose by mouth. Cats should be dosed on an empty stomach. One Drontal Cat Allwormer Tablet treats up to 9 lb in weight. Cats and kittens 4.5 lb and under should be given ½ tablet, cats 4.6 - 9 lb should be given 1 tablet and cats over 9 lb should be given 1 tablet per 9 lb of bodyweight. A common regime for treatment is to worm kittens every 2 weeks from 2 weeks old until 12 weeks, monthly from 3 months until 6 months then every 3 months as an adult cat. These recommendations are of a general nature. 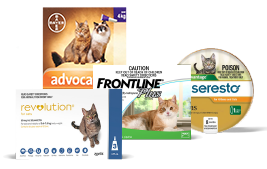 In specific instances where infestation is particularly heavy or many cats are housed together, a veterinarian should be consulted. The side effects of Drontal Cat are rare at the recommended dosage. 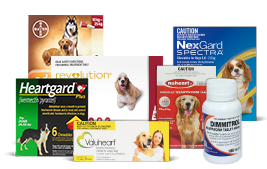 Drontal cat wormer has a wide margin of safety for all sizes and breeds of cats. 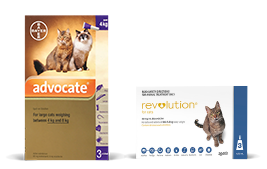 It is approved for use in kittens as young as 2 weeks of age, old animals, pregnant and lactating queens. 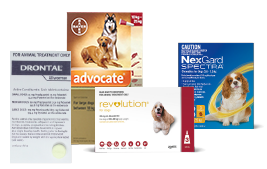 Drontal Cat worm tablets may be combined with other treatments such as flea and tick treatments and vaccination. 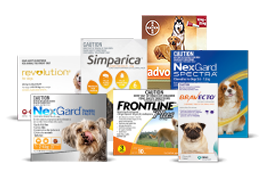 Each tablet contains 20 mg Praziquantel and 80 mg Pyrantel Embonate.